Ever been to the Northern part of Vietnam? 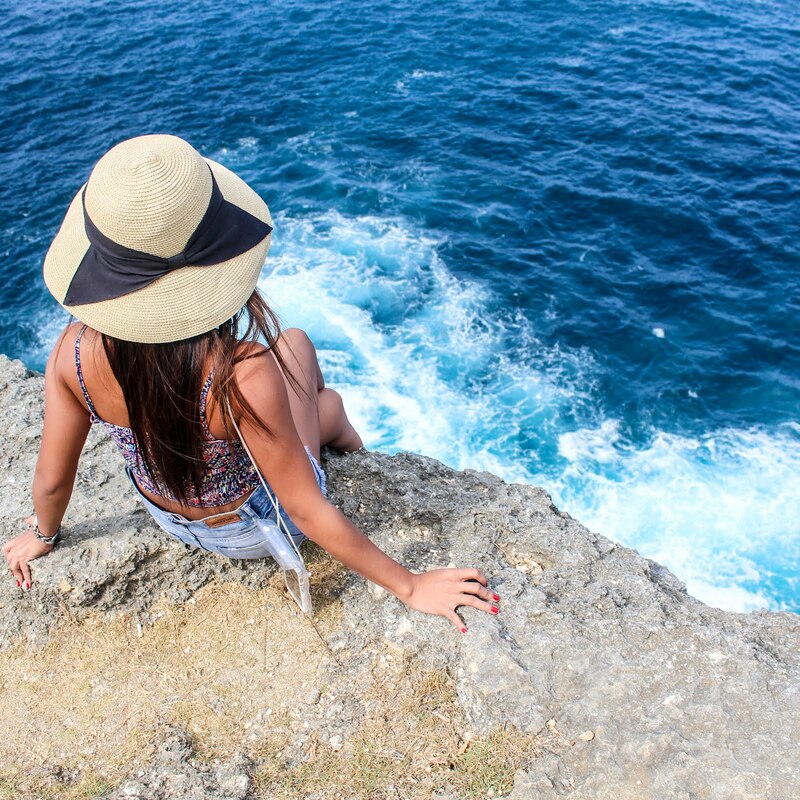 Here are the three most stunning places to visit in this part of Southeast Asia! Check out if you've been here, if not, might as well include this in your 2018 Vietnam itinerary! Northern Vietnam is probably one of the most diverse areas in Southeast Asia in terms of culture, culinary, and traditions, not only because of its history, but also the fact that each region covers a different setting and feeling when you visit it. From the charming flatlands of the capital city of Hanoi, to the towering limestone islands of world wonder Halong Bay, and to the heavenly sceneries of the mountainous region of Sapa Town, these destinations can definitely be considered as the top three places to visit when in northern Vietnam. The capital city of Hanoi has been regarded before as one of the cheapest cities to visit as a traveler by lifestyle guides and websites. Even up to this day, we believe it is still true due to the fact that there’s been an increase in numbers of visitors over the last 12 months. And that’s not the only reason why this place is considered stunning. Aside from it being incredibly affordable and cheap for a lot of people, Hanoi also boasts thousands of years old history and undeniably picturesque scenery in every corner you look. In addition to the French colonial architecture, rich green landscapes, peaceful lakes, and friendly locals, this vibrant city also is known for its street food culture, which is one of the reasons why millions of tourists flock to the capital year in and year out. 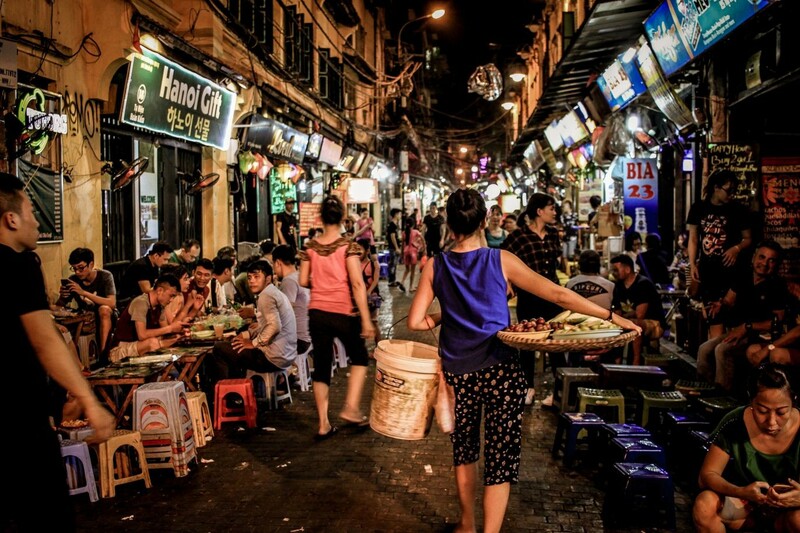 Divided into two major areas, Hanoi’s Old Quarter and French Quarter are where it’s all happening, especially during the weekends, when all major roads surrounding HoanKiem Lake are closed only for pedestrians. Music shows, visual artists, performances, concerts, art classes, dance classes, and other fun activities can be enjoyed by both tourists and locals during these days; an initiative that brought so much buzz in the tourism and hospitality sector across Southeast Asia. Apart from the fun activities, Hanoi also is the place to learn more about what Vietnam is really all about as a country. Whether its visiting the Temple of Literature (the very first and oldest university in the country), the Women’s Museum (a whole building dedicated to all the Vietnamese women and their functions across the 54 minorities in the country), the Ethnology Museum (showcases the 54 Vietnamese minorities, their cultures, and traditions), or the Museum of Fine Arts in Hanoi, which houses most of the biggest names in the local art scene, there are so much places to visit and learn about this promised land. Named twice as a World Heritage Site by UNESCO and as one of the 7 New Wonders of Nature just a few years after, there is no doubt that Halong Bay has made quite a reputation not only in the region, but also all over the globe. 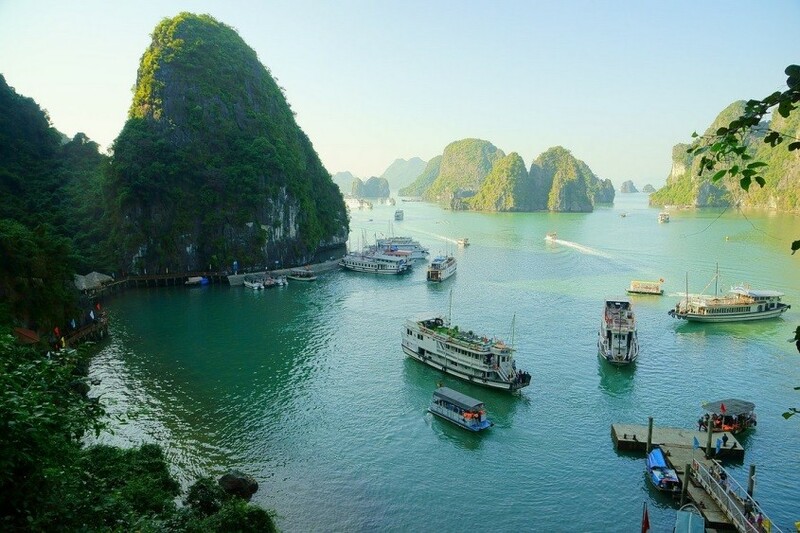 Made up of about 1,969 limestone islands formed throughout hundreds or even thousands of years, You can travel from Hanoi to Halong Bay in no time, witnessing Halong Bay for the very first time is like being in a dream or a sci-fi movie. The unworldly feeling that you get upon opening your eyes to what’s right in front of you is somehow an experience that you’d have to go through at least once in your lifetime. And if this place being a UNESCO World Heritage Site and a World Wonder not enough reasons for you to visit for yourself, then there’s definitely more reasons to do so. One very good reason to visit Halong Bay during your trip to northern Vietnam is to experience the beauty of the bay by waking up from a traditional junk boat. Halong Bay cruises, being the main highlight and activity in the area can vary from budget to luxury. Of course, the more you pay for your overnight cruise, the better your experience will be. So be sure to bring some extra cash during your trip as Halong Bay is definitely not really a budget-friendly destination, unless you opt to stay in Cat Ba Island, the largest and most populated island in the Gulf of Tonkin, one part of the Halong Bay. As for other things to do in Halong Bay, there’s the city districts that offer all sorts of land activities; these activities, include cable car rides across the islands for a panoramic view of the bay from above, a Ferris wheel overlooking the bay and the city, shopping for local goods and produce in the central market, or the upcoming theme park by the beach. One of the best things you could do though when in Halong City is to visit the QuangNinh Museum, the most stunning architecture in the area with Halong Bay as its charming backdrop. Designed by a renowned Spanish architect, the building also serves as the province’s community library perfect for those who want to learn more about Halong Bay’s culture and history. Once a quiet town by the mountains bordering China and Vietnam, Sapa Town earned its popularity amongst tourists because of its cold weather, colorful markets, unique culture that cannot be found elsewhere in the country, and the spectacular views that overlook the plunging valley below. And in most times, the epic views of these surrounding mountains are covered in thick mist that creates a magical feeling to it. 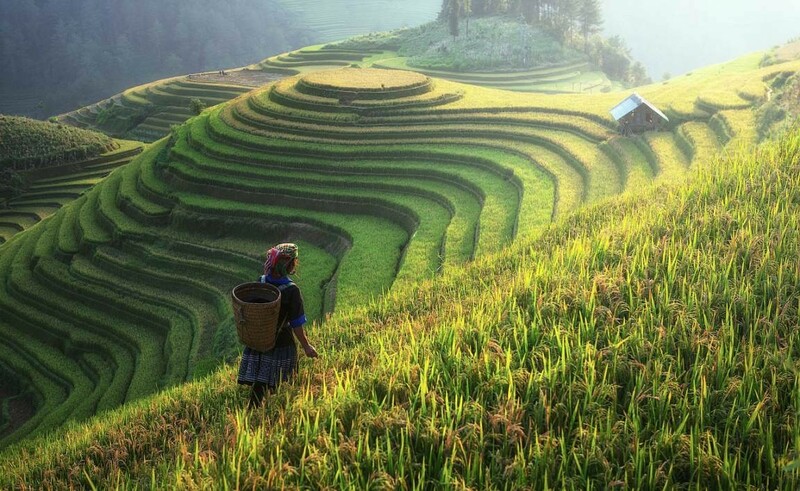 For those travelers who like trekking and adventure tours, then Sapa is the perfect place for it. With at least three to four tribes to visit in the neighborhood, there are so many options to go for. But out of all the choices you’ll have while in town, the most popular for the extreme adventure travelers is trekking Fansipan mountain, the highest point of Indochina. But before you step outside your hotel room and head to the entrance of the mountain, it’s highly advised to bring a tour guide with you as the climb can be a treacherous. A good number of companies are available for queries and information are available in town, so make sure you come prepare before going on an adventure. As for those who are traveling with their families or just want to have a more relaxing trek whilst enjoying the peaceful landscapes, then an overnight homestay inside a village experience is the best option. The same as the climb to Fansipan, there are also heaps of tour companies that offer this kind of service. Just make sure to check their credibility and always best to ask for recommendations from people you know or other tourists who have done it as well. Northern Vietnam is a true gem especially for those who haven’t been to Vietnam or Southeast Asia for that matter. Blessed by the land, the sea, and the mountains, this region is something to be highly considered when in Vietnam. No wonder why millions of tourists come to the country to witness these wonders for themselves before it gets overdeveloped in the coming years! What do you think about Northern Vietnam? Would you like to visit this part of Southeast Asia? Let us know your thoughts on the comments section below! Thank you for reading. Don't forget to share this article!